MUFF WIGGLER :: View topic - Diy midi IN for 2 Distings mk4? 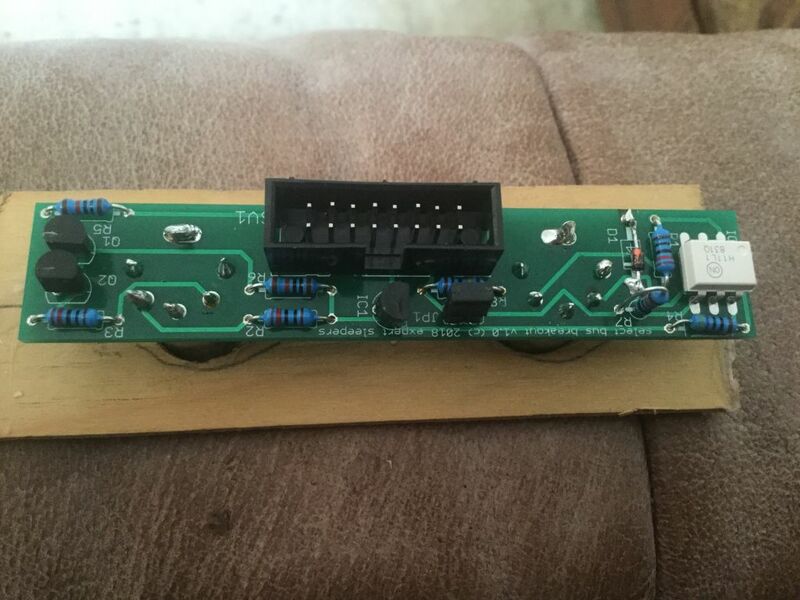 Diy midi IN for 2 Distings mk4? I have 2 Distings and might get a third at one point. I dont have a need for midi out, just In. If i want to wire up a Midi in Jack to work with 2-3 Distings, is there some kind of Documentation? 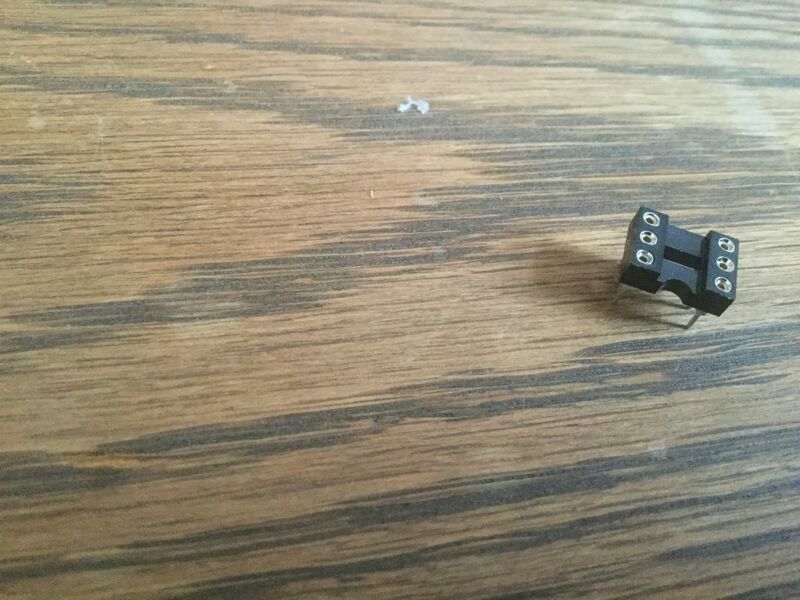 Is any pcb needed or Midi Jack to Distings headers just fine? The wiring is detailed in the manual. You just need a socket and some wires for a basic MIDI connection. You can't connect one MIDI socket to multiple distings though. Either use one socket per disting, or use the Select Bus Breakout. Oh but in the polyphonic sample playing via midi video you use one breakout for 3 Distings? Or is that the selectbus one? But even after reading the midi and select bus aspects in the manual i have no clear idea what kind of connection to make between the breakout and 2 distings. Is there a certain cable? I only want to use 2 distings in poly via a midi keyboard. Might later be 3 distings. If you're using the Select Bus Breakout you don't connect the modules directly - the connection is over the busboard in the case. got and build the Select Bus. there was one part (a little black thing with 6 female mount holes) not used in the documentation so i left it away aswell. i have the select bus on the same flying bus board as my 2 Distings but i cant get the Disting respond to the midi in any way. no matter what midi ch i select on Disting cant get it to work. usually should be ch 1 i am sure. any help on what might be wrong? Have you enabled the select bus ('recall' in the settings)? It would need to be '1'. I'm curious about the extra part that you didn't need. Can you send a photo? And a photo of the completed unit? A 6 pin IC socket. No, not required. How odd. Does the disting have a jumper link fitted on the header marked GT1? It needs that too (on the two pins on the left, directly above where it says GT1). Looks OK. Is another module attempting to use the CV bus actually as a CV? What MIDI are you sending, and to which algorithm? Basic Select Bus behaviour is to recall presets via MIDI program change on channel 1. And you're using 16-way power cables, and the busboard provides all 16 connections? Dont understand the 2nd part of the questsion exactly. You mentioned a flying bus board - what does it look like? Do you have any electrical test gear e.g. an oscilloscope? Also a funny thing happening. When i touch two pins of the midi in and the R7 wire with my Finger kind of shorting them together the J6 Algo jumps back to OCT 0 instead of the Octave i set up....repeatable. This only happens with midi keyboard attached i think. For me this is getting voodo like. Do these observations mean sthnto you? Is the direction of the resistors relevant? When i touch two pins of the midi in and the R7 wire with my Finger kind of shorting them together the J6 Algo jumps back to OCT 0 instead of the Octave i set up....repeatable. Sounds like that's being treated as a MIDI CC #2 change, which sets parameter 1 on the algorithm. Which at least suggests there is a connection from the breakout to the disting.